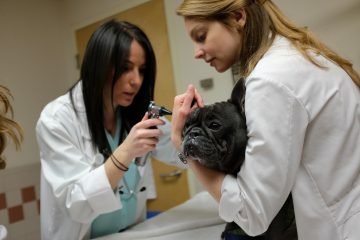 Brachycephalic is a term for “short-nosed.” Several dog breeds may experience difficulty breathing due to the shape of their head, muzzle and throat. Shorter nosed dogs include English Bulldogs, French Bulldogs, Pugs, Boston Terriers and many other breeds. The shorter than average nose and face in proportion to their body size can cause problems for these breeds at times. 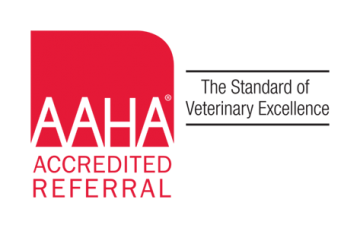 Owners with brachycephalic breeds must pay extra attention to their animals during exercise, heat and while obtaining veterinary care.